I was playing with our new AMPLIFY API Builder Standalone release and decided to cook up an automation recipe. Follow the steps documented here. Dockerfile is created by default when you setup a new project. 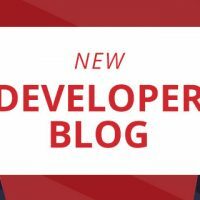 There will be some changes required in first build step if you are going to use environment variables. 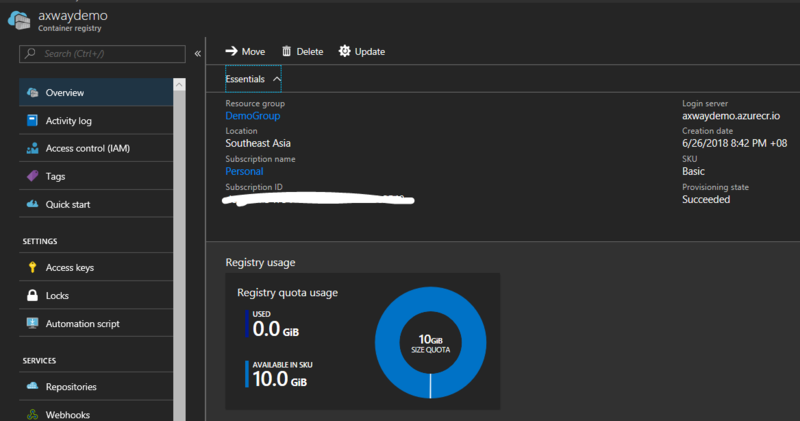 Create a Resource Group: A resource group is a unit of Azure Resource management. We are going to create all resources under this group. 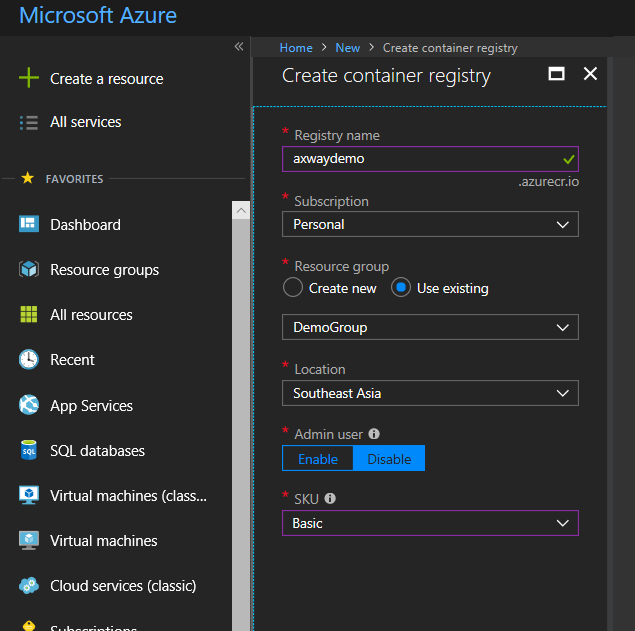 Create an Azure Container Registry: An Azure Container Registry is your private docker registry in Azure. Alternatively, you can use your own Docker registry. We are going to push Docker images to this registry and use the images to deploy API Builder app. Setup a Build Definition: Choose ‘Docker container‘ template from the list. We are going to use this pre-defined build template to build container image and push the image to container registry. 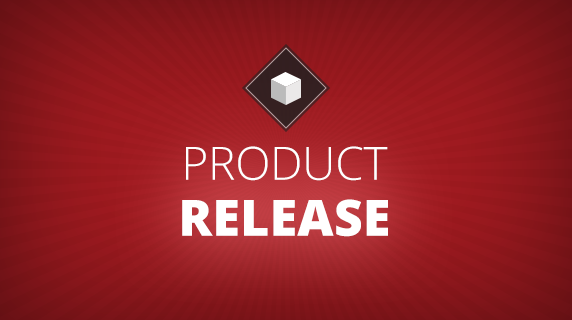 This build template has 2 tasks, and we need to define configuration for each of the tasks. We are going to use Hosted Linux agent to execute each task. Hosted Linux agent is currently in preview mode. You will get 2 free hosted agents when you sign-up for a VSTS account. Alternatively, you can use your own build agent. Azure Subscription and Authorization: After adding your Azure Subscription info, you will have to Authorize it. 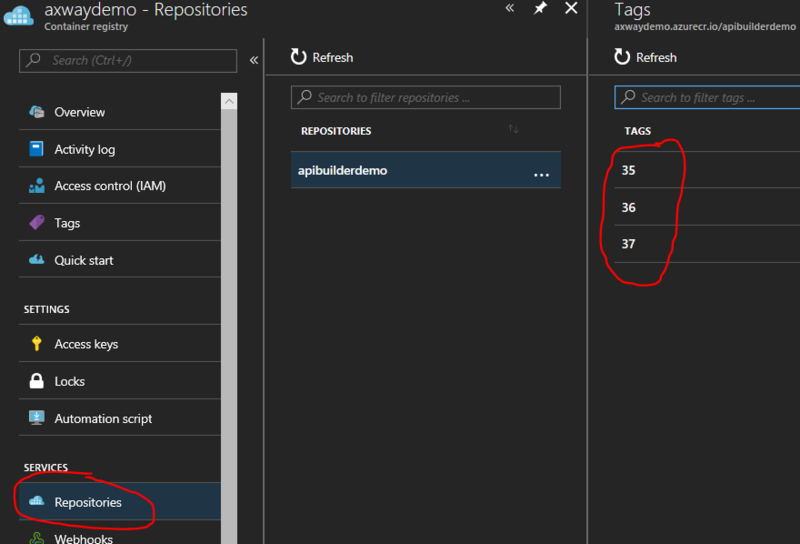 VSTS creates service endpoints and obtains authorization token (OAuth) from Azure to execute Azure Resource Manager tasks. 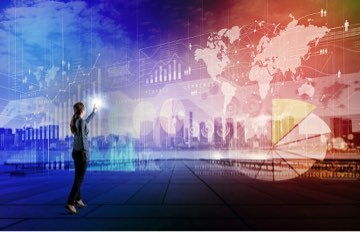 If you want to know more, please read about ARM, service principle and service endpoints. Build an Image task: Define the path where the agent should locate the dockerfile in your source code. Action step is selected by default – “Build an image”. When this step is executed, build agent will locate dockerfile in source code repository and create container image. 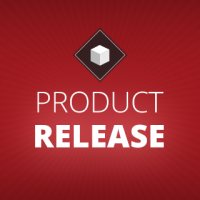 Push an image: We will have to specify the Azure container registry and build number scheme if any. 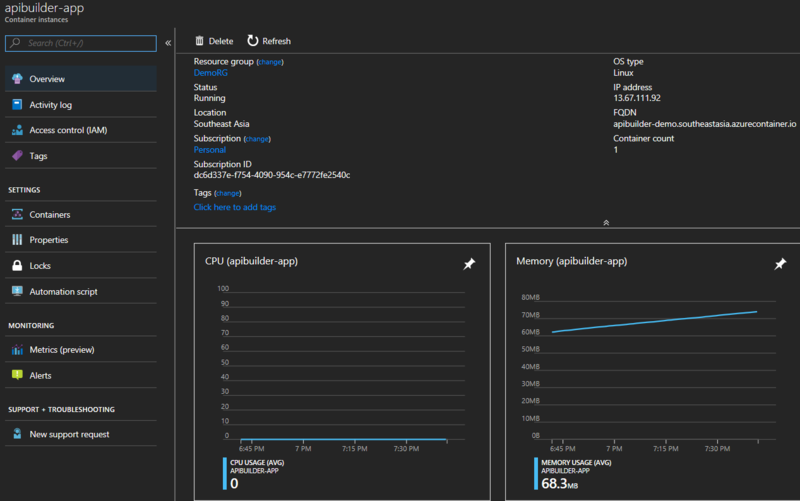 This step will use the container image created in the first step and push it to the Azure Container registry. 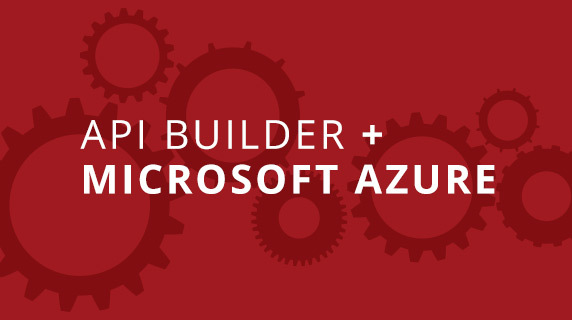 At the end of this step, we will have our API Builder app image pushed in Azure. 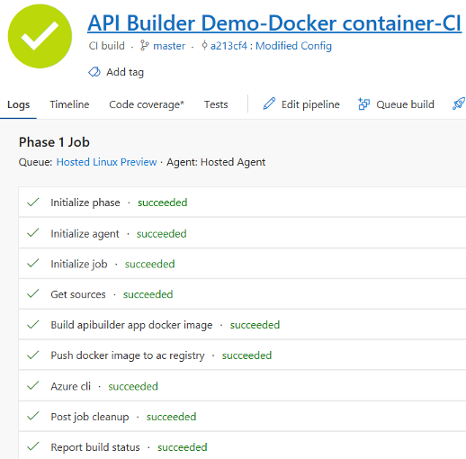 Deploy API Builder app: We will need to add a new task in this pipeline to be able to deploy the container. We are going to choose Azure CLI task for this step. At this step, we have 3 options for deployment and this is where it becomes interesting. 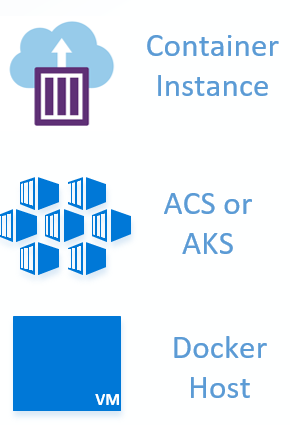 Our customers may have a complete container orchestration solution using Azure Kubernetes Service (AKS) or docker hosts. Some might opt for immutable container infrastructure by creating new Container instances with each deployment and retire the old ones. That’s all we have to setup in VSTS! 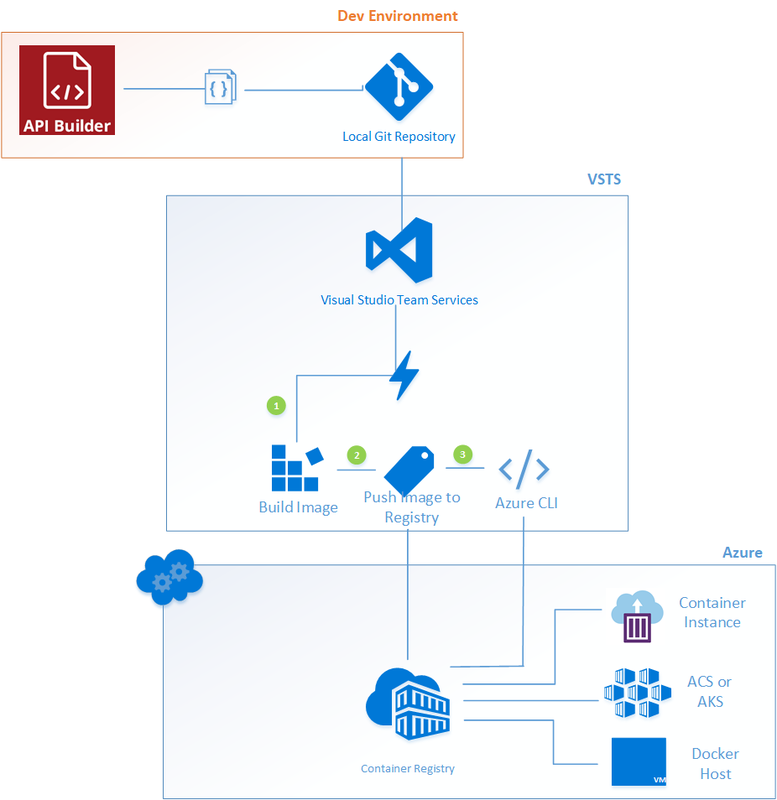 The above steps should trigger the build definition we created in VSTS, and if everything goes well, you will see your API Builder app running in container. Previous articleWhy Should You Use Alloy to Develop Titanium Apps?